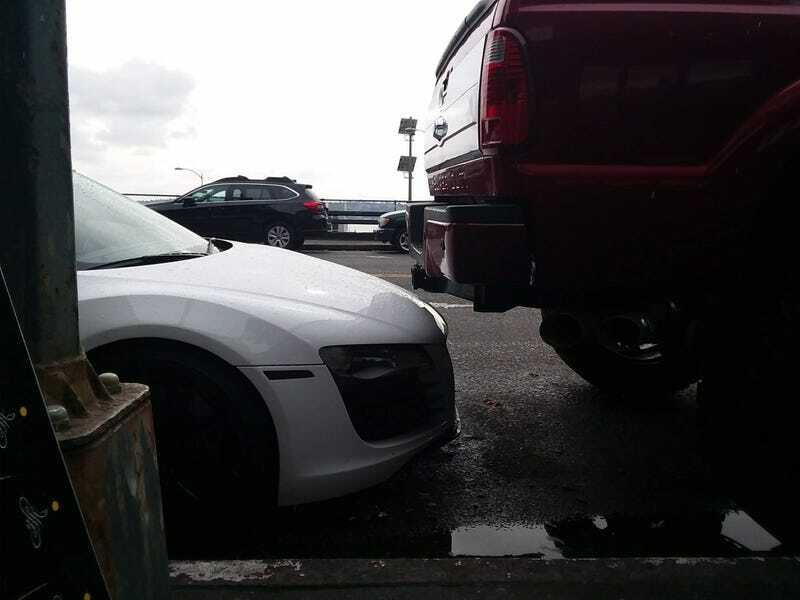 I give the truck guy credit though for how close he managed to get without actually scraping the hood of the Audi. He was still parked past the corner so it was definitely illegal parking anyways. But such is city life I guess.